Rumor: Is EA Access Coming to the PlayStation 4? Could another subscription service be coming to the PlayStation 4? An image on the PlayStation 4 subreddit has gotten plenty of fans talking, sparking speculation that the EA Access subscription service will be coming to the platform. 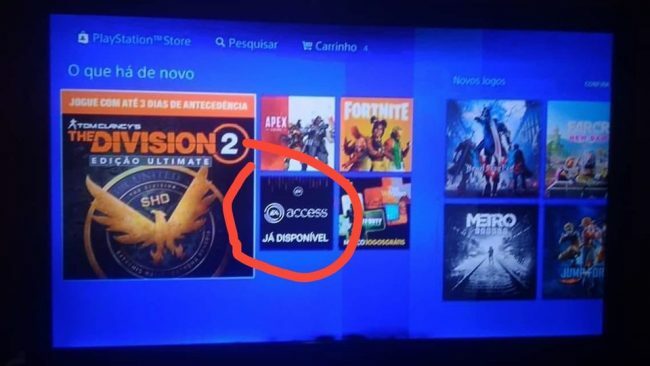 A single screenshot from what is supposedly the Brazilian PlayStation Store doesn’t exactly inspire confidence. But it’s been enough to spark excitement from fans who have been wanting the service to come to the PS4. If you aren’t familiar with EA Access, it’s a service that allows you to play through a selection of titles from the EA “vault.” It’s available for $29.99 on the Xbox One, so it stands to reason that the price would remain the same on the PlayStation 4. 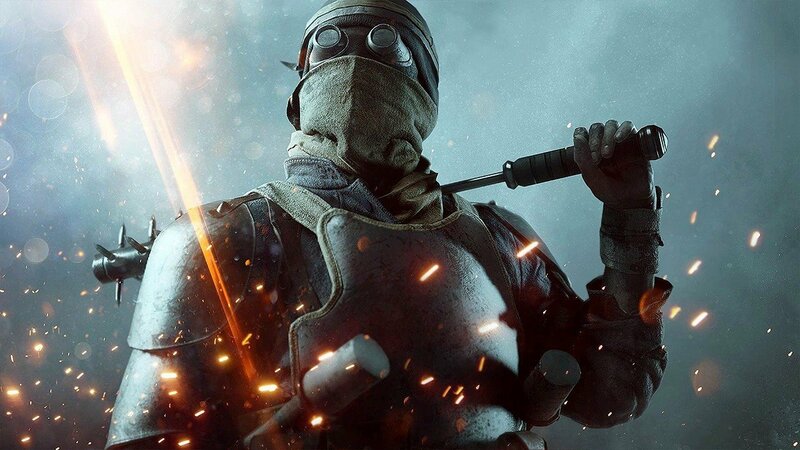 In addition to being able to play EA titles an unlimited number of times, members also get 10 percent off all EA purchases. However, another big selling point on the service is the ability to try new releases from EA days before their official launch. It happened most recently with Anthem, which gave EA Access subscribers a ten-hour trial before it released. In fact, PlayStation 4 was the only platform to not have any way to play Anthem early, for better or worse. If this is true, it would be a huge change from previous comments Sony has made. The company has said the service “does not bring the kind of value PlayStation customers have come to expect” when it was first announced. However, the past year has seen Sony change face on many fronts before, so its possible this could be another instance of that. As EA Access is a service that has you download games, as opposed to streaming them, it does put into question if the library will differ from that of the Xbox One. Unlike that system, the PS4 does not have backwards compatibility and, while you can download PS2 and PS4 titles with PlayStation Now, you cannot do so with PS3 titles. If all of this turns out to be true, we would have to see if there would be any modifications for the PS4. Would you want EA Access on the PlayStation 4? Let us know!